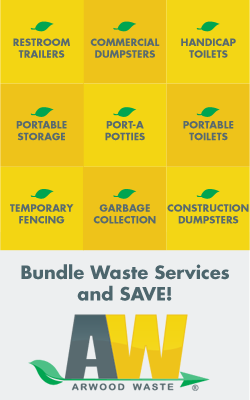 Call the experts at the Arwood Waste Tallahassee, FL Division in Tallahassee, FL at 850-270-2041 or email [email protected] today if you are looking for a portable storage unit rental cost or have any other questions about renting a storage container. Copyright © 2019 Arwood Waste of Tallahassee. All Rights Reserved.